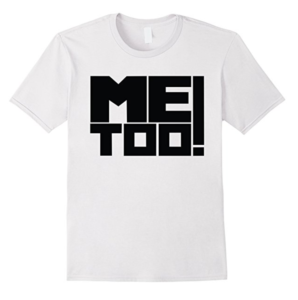 We always said we’d have to buy him a shirt that says “Me Too!” Well, instead of buying him one, I designed one, put it on Amazon Merch and now I can buy one from myself. 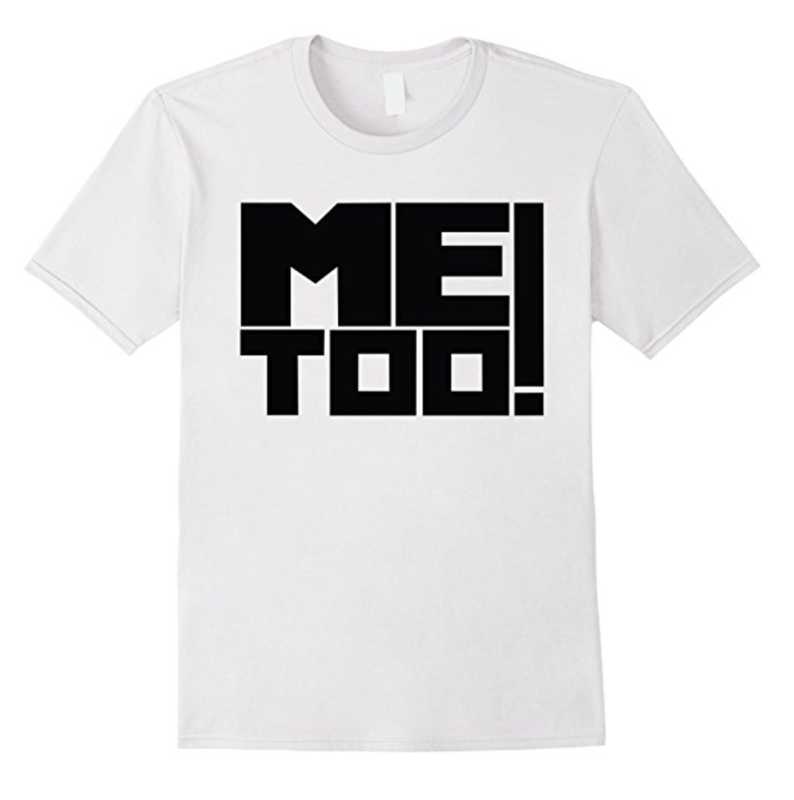 It comes in 5 colors and is a quality t-shirt for Men, Women and Youth. I’ll be sharing my newest designs as I go so make sure to follow this blog! 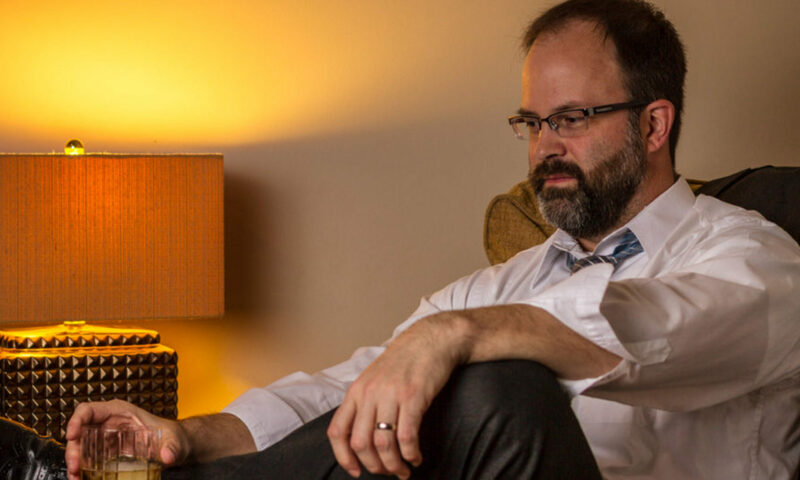 If you have an idea for a design I could use, email me and we’ll get to work on it.